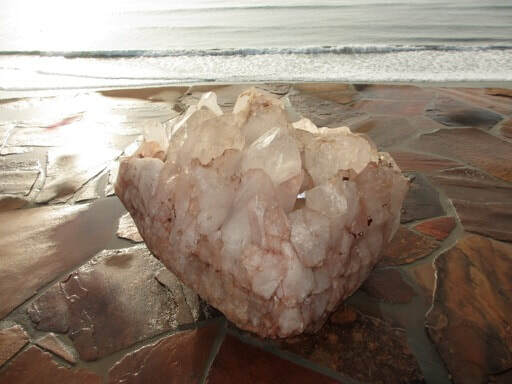 Developed by Seann Xenja through his Feng Shui work with clients, crystal friends, and associates, Crystal Energy Feng Shui (CEFS) uses the power, energy, and unique qualities of natural crystals to balance, harmonize, and adjust living and working environments. Compatible and easily combined with all schools of Feng Shui, it is a complete, intuitive, system for maximizing prosperity, well being, and success with simplicity, elegance, and efficiency. Residential and Commercial Crystal Energy Feng Shui Consultations, on site and remote. 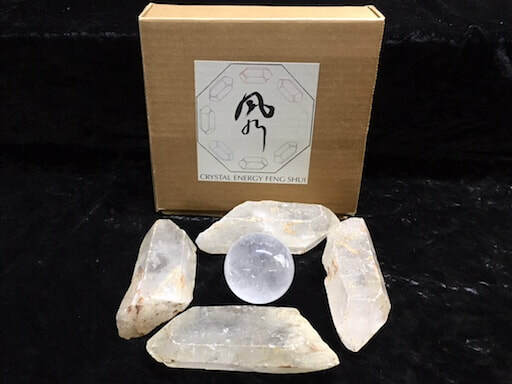 New for Crystal Energy Feng Shui are our crystal grid kits. These complete kits make it easy to purchase and implement a basic crystal grid in your home, office, or garden. Click here to view the options, discover their unique qualities, and access our online marketplace. Click here, to access a photo gallery of a variety of crystal grids.